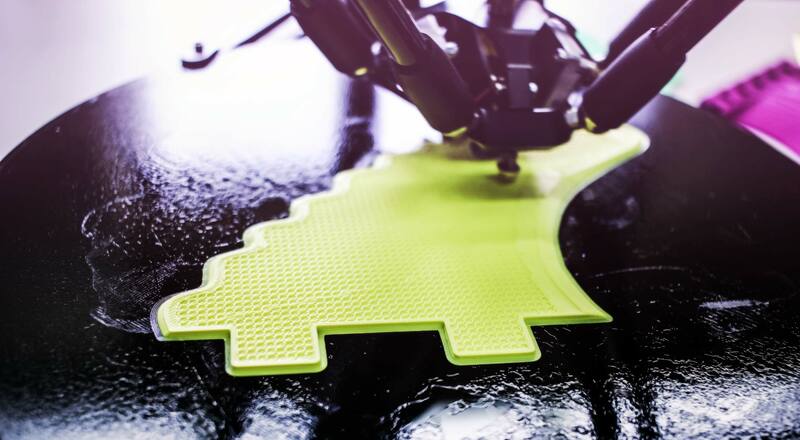 How to Design for 3D Printing – 1 freebie(s)? 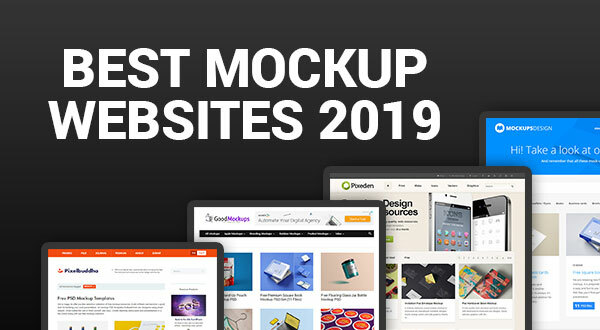 20+ Awesome Free Mockup Websites 2019 Updating Regularly – 1 freebie(s)? How to Create an Image Gallery that Changes from Black-and-White to Color with Divi’s Gallery Module – 1 freebie(s)? How to Use Font Awesome On Your WordPress Website – 1 freebie(s)?